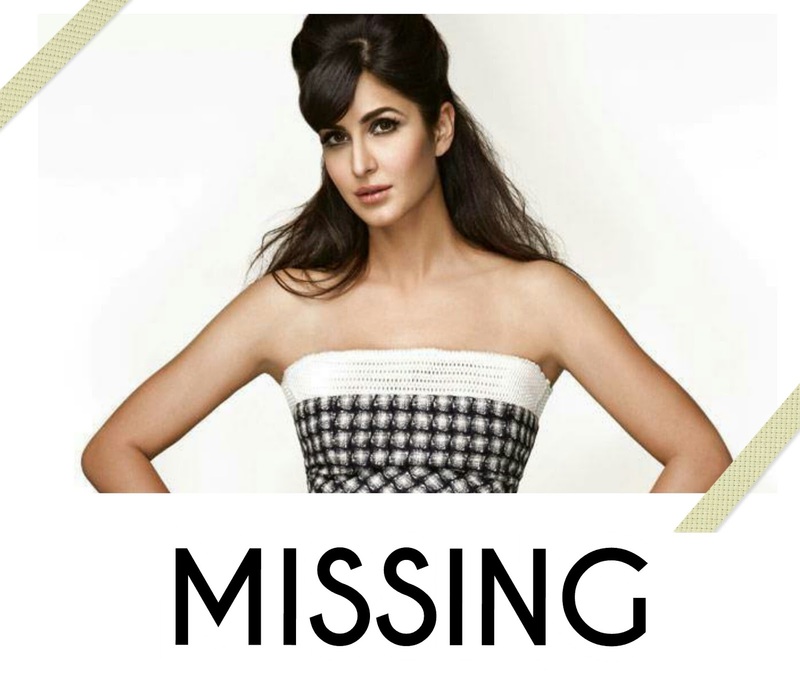 WHERE ON EARTH HAVE YOU GONE MISS KAIF? The media is abuzz with the curious case of Katrina Kaif, who is nowhere to be found! Till now no statement has been given by Katrina or her manager which has given way to numerous assumptions by her fans and the media. With a few big movies lined up in the coming months, there is a possibility that the busy actress just wanted a break from work and has left for a secret vacation. There are numerous speculations as to where her secret getaway place could be; with some media outlets reporting about her asking directions to Ratnagiri and some fans on twitter (#KatrinaMissing) claiming that the actress has been seen in Paris! Another theory doing rounds is that Katrina has been taken away in secrecy to shoot for one of her big upcoming films. It is being said that Katrina is going to be seen in an avatar like never before, and the makers of the film do not want her look for the movie to be out yet. All theories come to a standstill unless we hear from her. Come back soon Katrina! Your fans are missing you!